We specialise in the restoration and refurbishment of all types of old or antique fireplaces. 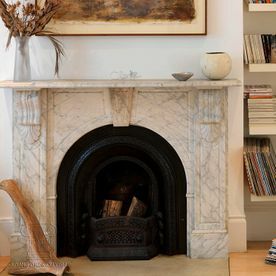 We restore fireplaces made from materials including Wood, Iron, Slate, Stone or Marble. 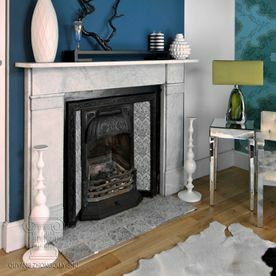 The styles we restore include Georgian, Regency, Victorian, Arts and Crafts, Edwardian, Art Nouveau and Art Deco periods. 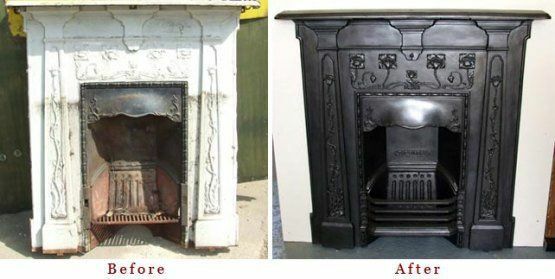 All fireplaces are carefully restored in our in-house fireplace restoration facility. 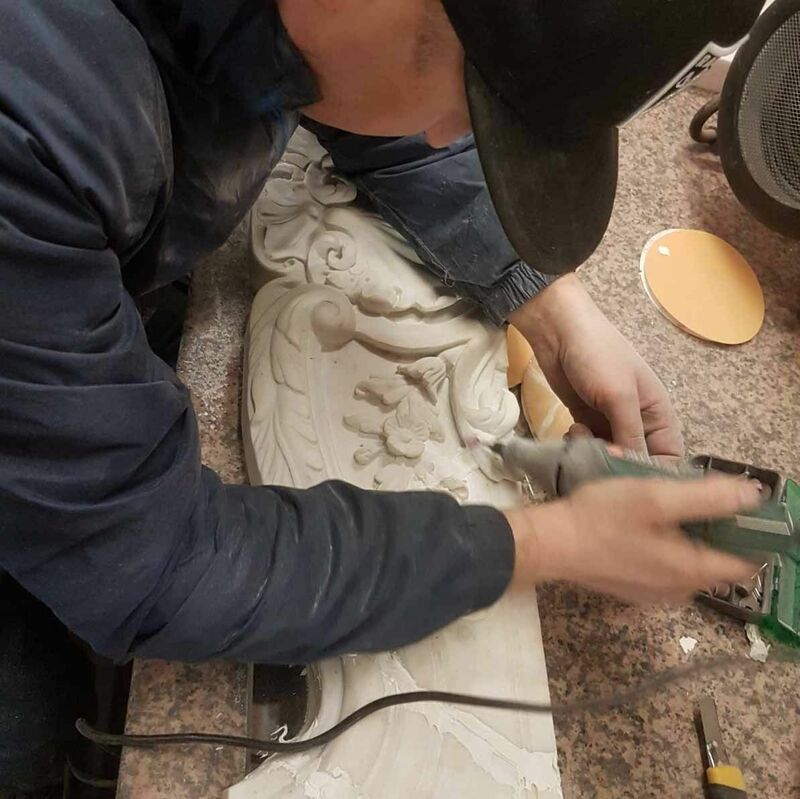 Our extensive restoration workshop can carry out the restoration of marble, slate, wood and cast iron fire surrounds and interiors. 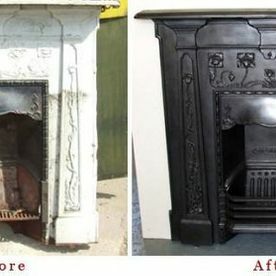 As part of the fireplace restoration process, we can supply replacement parts, repair damaged areas and restore the item to its original splendour. 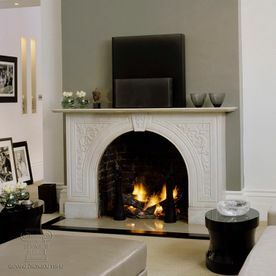 As part of the fireplace restoration, we can arrange to remove the antique fireplace from the property and after renovations arrange installation by our professional fitting company. To discuss our professional fireplace restoration service, get in contact with King Fireplace & Stoves today.